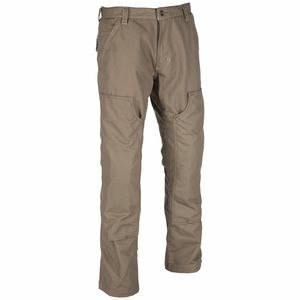 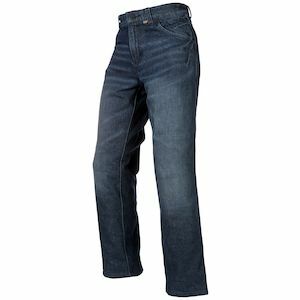 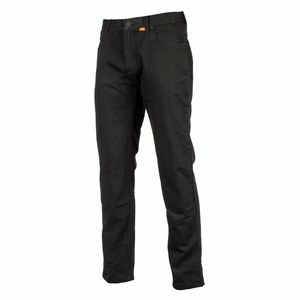 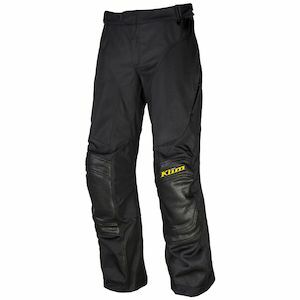 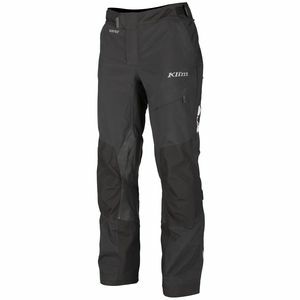 Klim moto pants are taken from one of the highest pedigrees. 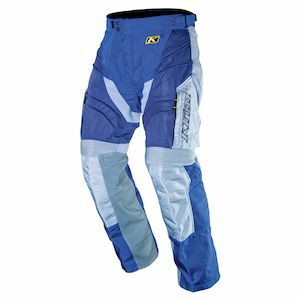 As one of the most focused, precise, and technically driven companies in the motorcycle gear industry, Klim always brings their best to the table. 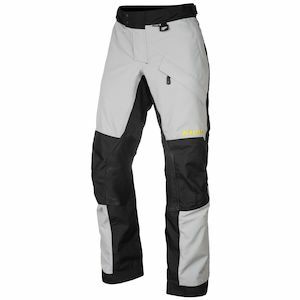 With their lineup of Klim motorcycle pants, they continue to deliver. 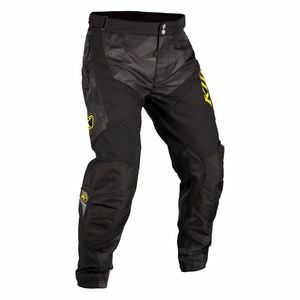 Regardless of the limits you are looking to push with your motorcycle pants, Klim has designed an option for you that is up to the task. 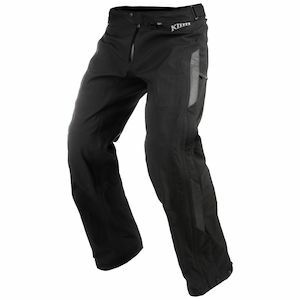 When you rock a pair of Klim moto pants, you rock the confidence to take them anywhere, regardless of the path ahead.